We are kicking things off today with a roundup of our top 5 looks we love from our official hashtag. 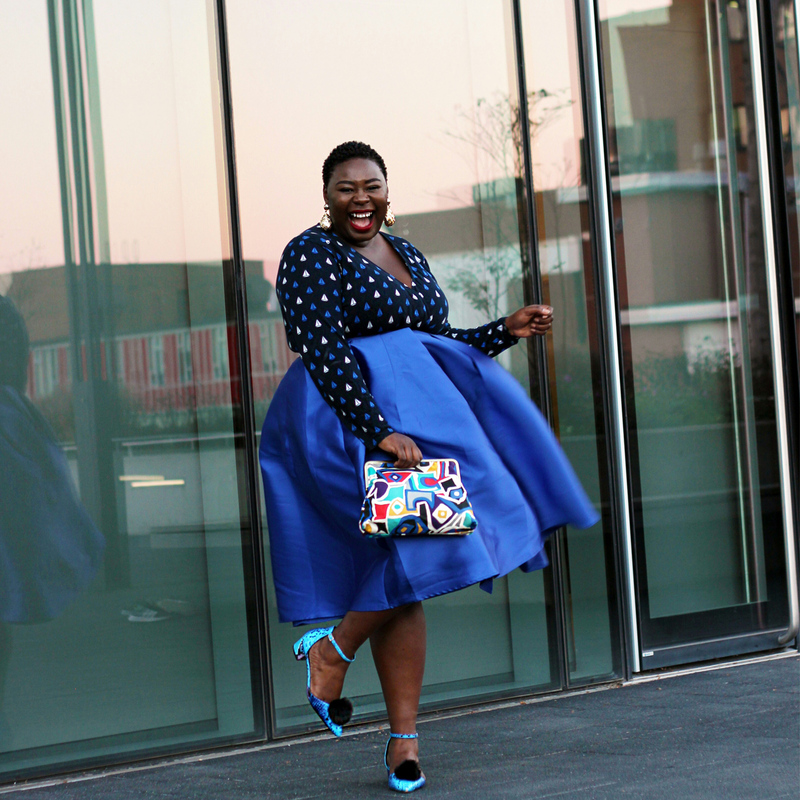 If you haven’t already, checkout #MyStylishCurves for some outfit inspiration from women who look like you. This week, a few looks captivated us and we wanted to share the with you. Mo of Lion Hunter looked absolutely gorgeous is the blue full skirt. Josine of The Bigger Blog went for a chic black Monochromatic look that featured a ruffled sweater. Rochelle from Beauticurve showed us how to rock sequin leggings. 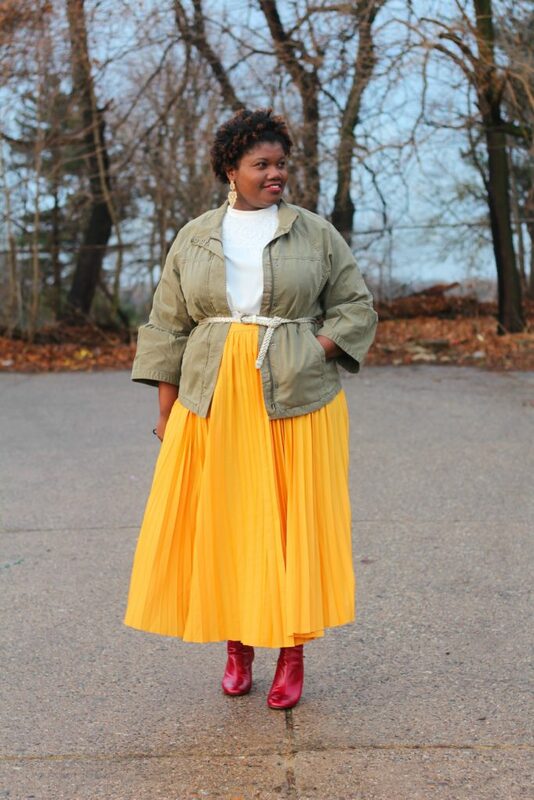 Grown And Curvy Woman created a unique look featuring a bright yellow pleated skirt and utility jacket. Looking for a bright sleek look, then checkout Kristine of Trendy Curvy latest ensemble. I read this article and found it very interesting, thought it might be something for you. 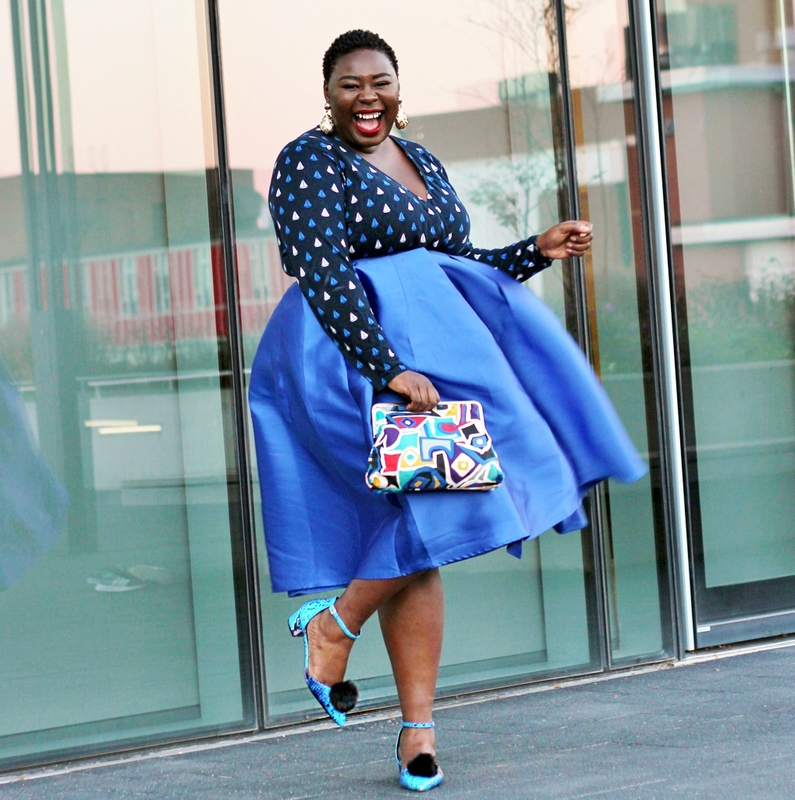 The article is called 5 Looks We Love From #MyStylishCurves and is located at https://stylishcurves.com/5-looks-love-mystylishcurves/.